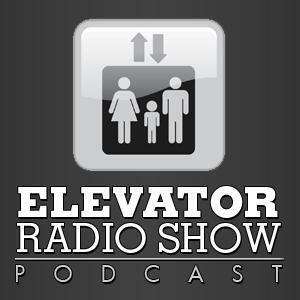 The Elevator Radio Show #512 - Heat or Full Moon? It’s like either heat has hit elevators pretty hard across the country or there’s a full moon out there because there are so many articles regarding elevators not working I couldn’t share them all. In addition seems as if there are crazy people out there as well using and doing things in elevators they shouldn’t be doing. It’s the last show of the month and I’ve got a $100 gift card and prize pack box to giveaway. Thanks for tuning into the show today. Prize Pack Giveaway – Thanks To The Following Prize Pack Giveaway Donors!